Three civilians were reportedly injured in alleged Turkish airstrikes on Amadiyah, Iraq. 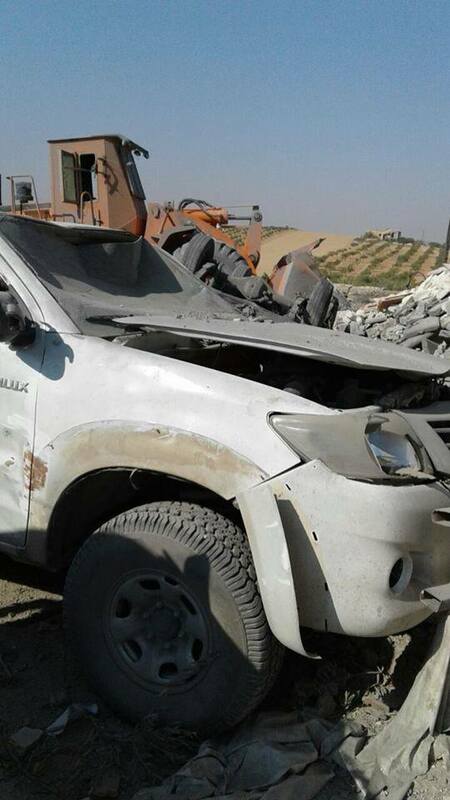 Sputnik News also reported Turkish airstrikes in the area but did not mention civilian harm. No additional details are presently known regarding this event. The event coincided with a major Turkish ground and air operation against both ISIS and Kurdish forces in Syria, which the US-led Coalition later confirmed were unilateral actions by its erstwhile partner. 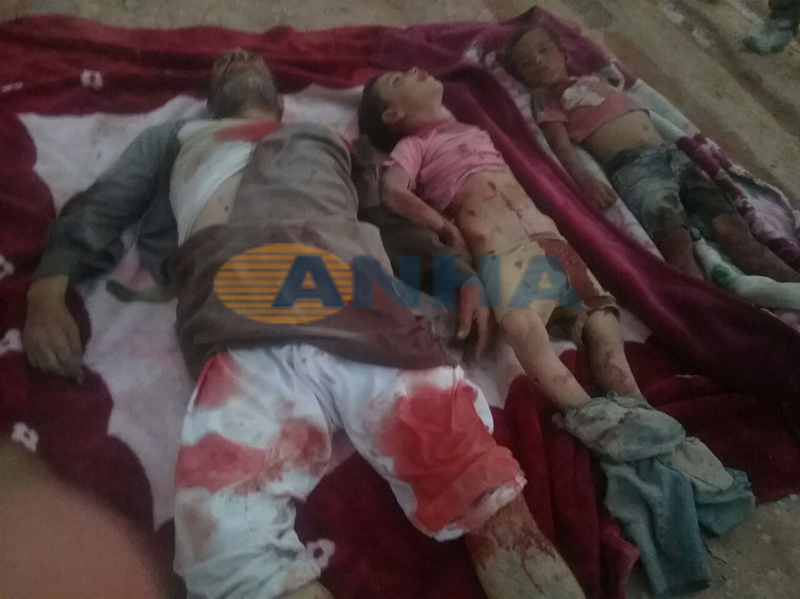 Multiple Turkish airstrikes reportedly killed eight or more residents and injured at least eight others – including a child – in an attack on the village of Zergele in the Kandil Mountains. Rudaw said ten civilians died and eleven were injured. All Iraq News wrote that 22 houses were destroyed in the attack. Amnesty International later concluded that none of the dead or injured were affiliated to the PKK: “Evidence gathered during a visit by Amnesty International to the village of Zergele three days after the airstrikes suggests all those killed and injured in the attack were not affiliated with the PKK. Amnesty International spoke to several eyewitnesses, including two doctors who rescued the wounded and three residents who consistently said that none of the dead or injured were PKK fighters and that there were no PKK fighters in the area. Those killed included a local mayor and two municipality workers. While early reporting put the numbers of dead between six and ten, eight killed and eight injured is the figure used by Amnesty and other sources. Turkish air forces bombed positions of the Kurdistan Workers’ Party (PKK) in northern Iraq, the army said in a statement. 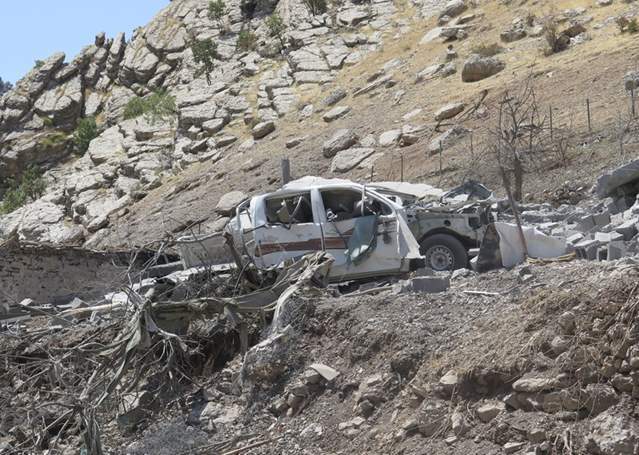 Airstrikes hit mountainous areas in northern Iraq, including Qandil, Avashin and Zap. Turkish authorities said their strikes hit locations of the PKK rebels. However, Kurdish sources in northern Iraq reported via a single source that the attacks also caused civilian casualties. There is currently no more information available on exact casualty numbers. According to local sources, 11 civilians were killed and 26 injured in an alleged Turkish airstrike on Al Bab, Syria. Al Bab Al Hadath published a similar report. Other sources like Smart News also reported airstrikes as well as artillery shelling but did not mention civilian harm. Three civilians were reportedly killed in alleged Turkish airstrikes on Fadhiliya. There is currently no other known source available. No civilian casualties were reported in this instance. 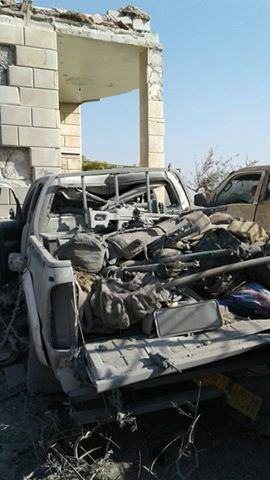 A local MP complained that a number of civilians had been killed and injured in fresh Turkish shelling of Fadhiliya village. 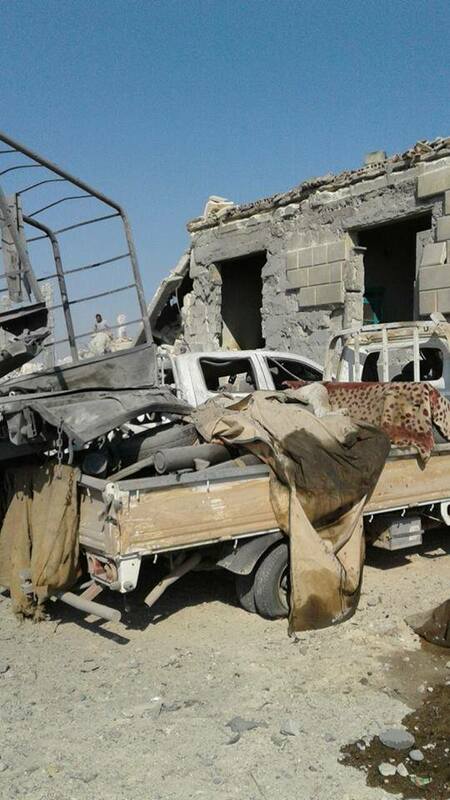 Salim Juma told NRN News that artillery strikes from a nearby Turkish base at Bashiqa “killed and injured a number of civilians, including women and children.” The MP called on the regional Kurdish government to intervene, saying that eight houses had been destroyed in two days of recent ‘indiscriminate’ shelling. No additional reports are presently known.